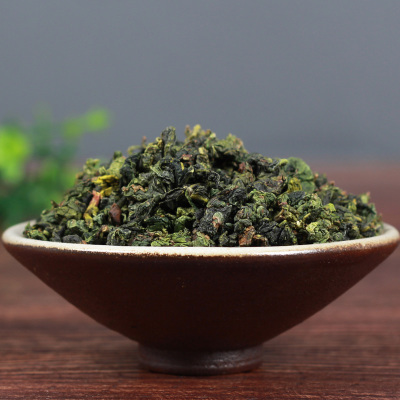 Ben Shan oolong, is one of the 4 Anxi oolongs (Tie Guan Yin, Huang Jin Gui, Ben Shan, and Mao Xie) which comes from Anxi County of Fujian province. 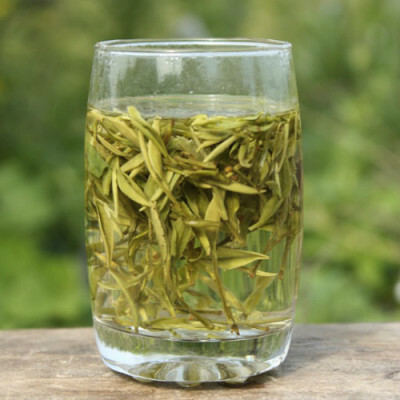 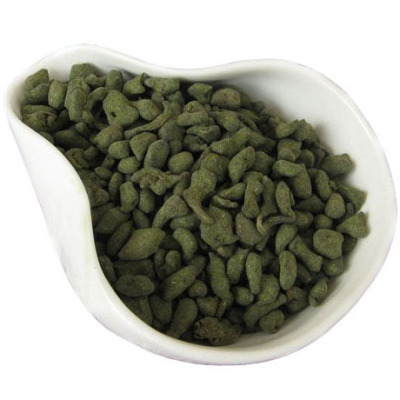 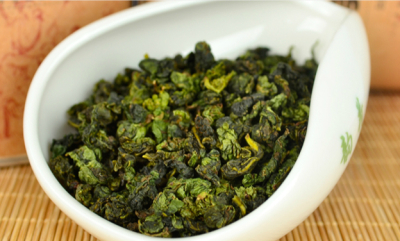 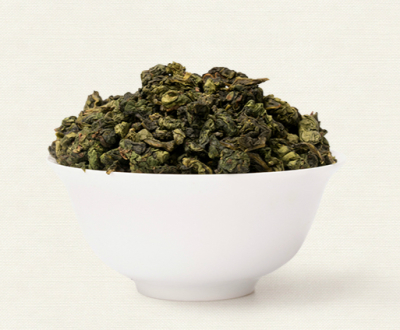 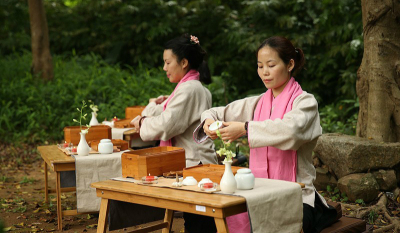 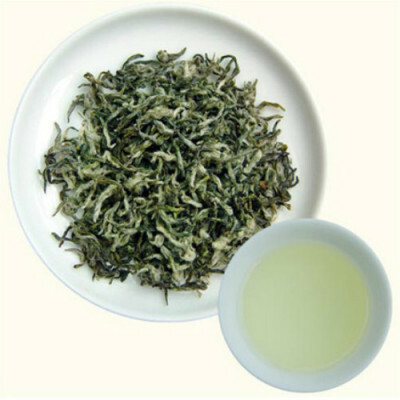 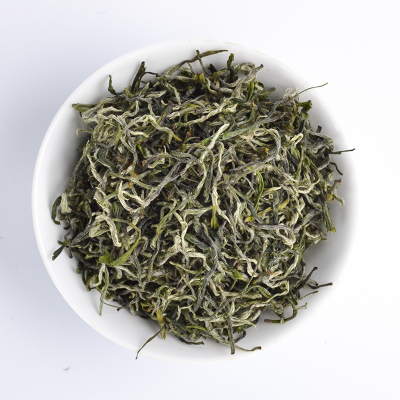 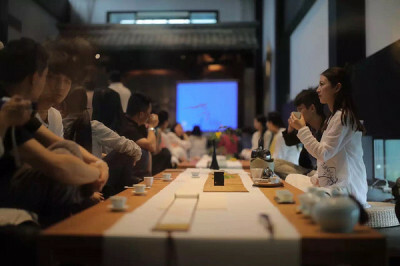 Ben Shan has a similar taste as Tie Guan Yin and it is difficult for tea drinkers who are not familiar with them to tell apart the two varietals. 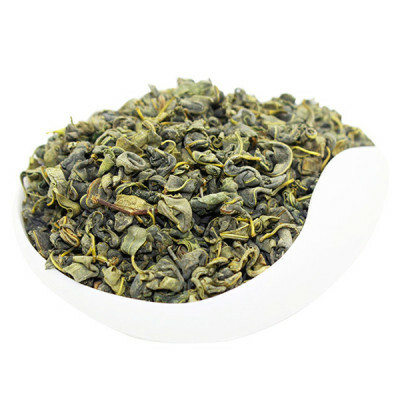 Ben Shan is one of cheap oolong teas in Chinese tea marketplace. 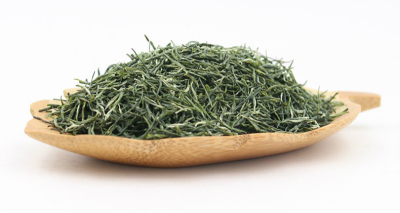 The leaves of the tea are ellipse in shape with a color of yellow green. 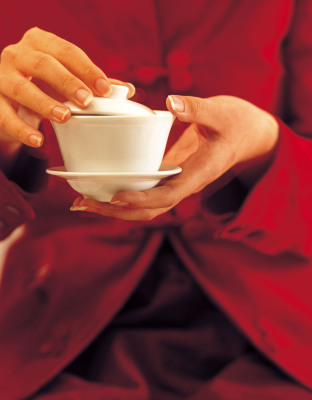 The brewed tea is orange in color with a light and floral flavor.